Health care service group members include nurses and health care assistants, midwives, ambulance staff, admin workers and many more. Find out how the service group works, the issues we face and some of our achievements. An A5 leaflet aimed at staff on Band 1 in the NHS explaining what is happening under the new three year pay deal and how they have the choice to move to Band 2. NHS England pay scales 2018-2021. Bands 5-8A. Desktop toblerone outlining NHS pay rates for bands 5-8A between 2018 and 2021. NHS England pay scales 2018-2021. Bands 1-4. Desktop toblerone outlining NHS pay rates for bands 1-4 between 2018 and 2021. Report outlining the finding of UNISON’s health care staffing levels survey from 2018. PDF only. Apprenticeships in health – The experience of UNISON members. A short guide exploring the experiences of UNISON apprentice members working in various roles across the Health sector. Branches should use this tool to support open discussions with existing staff, about apprenticeship routes into roles. Available pdf download only. Getting it right – are you being charged for your DBS check? An A5 leaflet outlining why UNISON is the union for paramedics. Can be used to recruit paramedics. An A5 leaflet outlining why UNISON is the union for all ambulance staff. Can be used for recruitment and at recruitment events. An A5 leaflet outlining the benefits for students of joining UNISON. Good for student recruitment events and freshers fairs. A newsletter for student nurses, mainly first year, but of some interest to second and third year students also. Essential cover for health and social care students. Direct Debit only. Joint unions leaflet outlining 10 reasons to accept the proposed NHS pay deal. Spanish version. Joint unions leaflet outlining 10 reasons to accept the proposed NHS pay deal. Polish version. An A4 poster that can be used to advertise local meetings on NHS pay. There is space to put meeting details. A guide to literature searching aimed at healthcare students to help them develop study and literature searching skills. Please order number of sheets (15 per sheet) not stickers. Ask me about my job – Porter. Sticker. Ask me about my job stickers for One Team week 2017. Stickers for Porter. 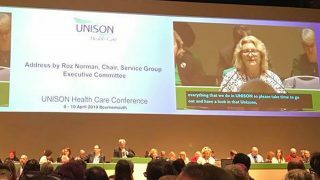 UNISON health branches up and down the country are going to be celebrating NHS support staff by holding One Team For Patient Care events in June. Get involved! 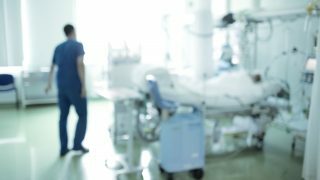 UNISON has produced guidance for our science, therapies and technical (STAT) reps faced with extension of operating hours as part of government moves towards greater 24/7 working in the NHS. The guidance stresses the need for careful testing of the evidence base for extending hours, and warns that extending services requires additional funding and close involvement of staff and their union reps before any decisions are made. An A5 leaflet advertising the NHS demo on 4 March 2017. An A5 leaflet aimed at the spring 2017 intake of health students urging them to get involved in the campaign over future funding for health students. A leaflet aimed at members in those branches where there are pilot nursing associate scheme who are going to be a nursing associate trainee. Please don’t order these if you are not in a pilot scheme. This is UNISON’s briefing on the NHS sustainability and transformation plans that was sent to all MPs in England. 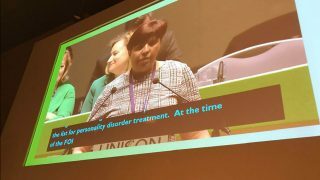 The summary of the survey of UNISON members working in health who are clinical support workers. A5 leaflet aimed at recruiting student members in the ambulance sector. Should be used alongside the Essential Cover for students recruitment form. 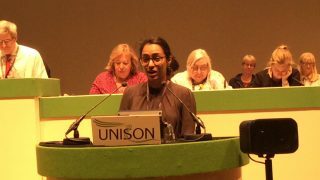 UNISON response to Department of Health consultation; The Nursing and Midwifery Council – amendments to modernise midwifery regulation and improve the effectiveness and efficiency of fitness to practise processes. UNISON’s safe staffing level report. 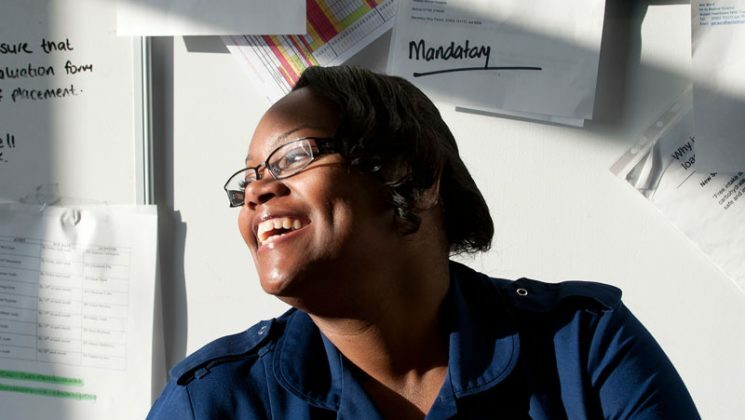 Keep up to date with the latest information on nursing at UNISON. Guidance to help branches in local discussions with employers. We must stress that the risk in the UK is low however, all NHS orgaisations, irrespective of their role, should have contingency plans in place.